ELMHURST, IL, May 23, 2017	(Newswire.com) - Stenograph, L.L.C. ("Stenograph"), a business specializing in the development of innovative hardware and software solutions for the court reporting industry, is proud to announce national certification as a Women's Business Enterprise by the Women's Business Development Center in Chicago (WBDC-Chicago), a regional certifying partner of the Women's Business Enterprise National Council (WBENC). Stenograph was awarded certification based on the ownership, control and operation of Stenograph and its parent company, The Heico Companies, L.L.C. ("Heico"), by Emily Heisley Stoeckel. 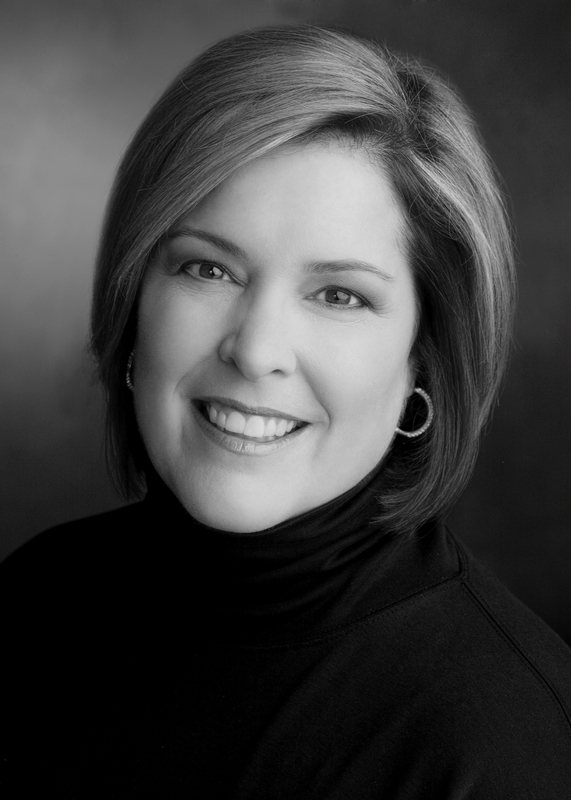 Emily provides strategic direction to the organization and leads Heico's Board of Directors. She has devoted more than 20 years to the growth and development of Heico's diverse portfolio of companies, including Stenograph. WBENC's national standard of certification, implemented by the WBDC-Chicago, is a meticulous process involving an in-depth review of the business that is seeking certification. The certification process is designed to confirm that the business seeking certification is at least 51% owned, operated and controlled by a woman or women. 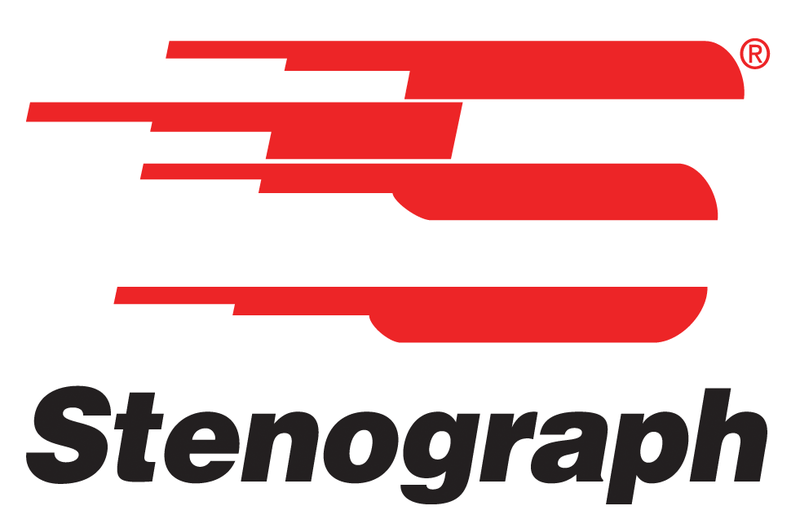 Stenograph, LLC has been a leading supplier of productivity tools for the shorthand and manual speech to text market for over 75 years. During that time, we have built our reputation by leading the industry in technical innovation, quality and exceptional service. We pride ourselves on delivering the best writers, software and service for each and every one of our customers, including professional court reporters, CART providers, captioners, scopists, transcriptionists and students. To learn more about Stenograph, please visit www.stenograph.com. Founded in 1997, WBENC is the nation's leader in women's business development and the leading third-party certifier of businesses owned and operated by women, with more than 13,000 certified Women's Business Enterprises, 14 national Regional Partner Organizations, and over 300 Corporate Members. More than 1,000 corporations representing America's most prestigious brands as well as many states, cities, and other entities accept WBENC Certification. For more information, visit www.wbenc.org. Stenograph, L.L.C. develops innovative hardware and software solutions for professional court reporters, CART providers, captioners, scopists, transcriptionists and students.